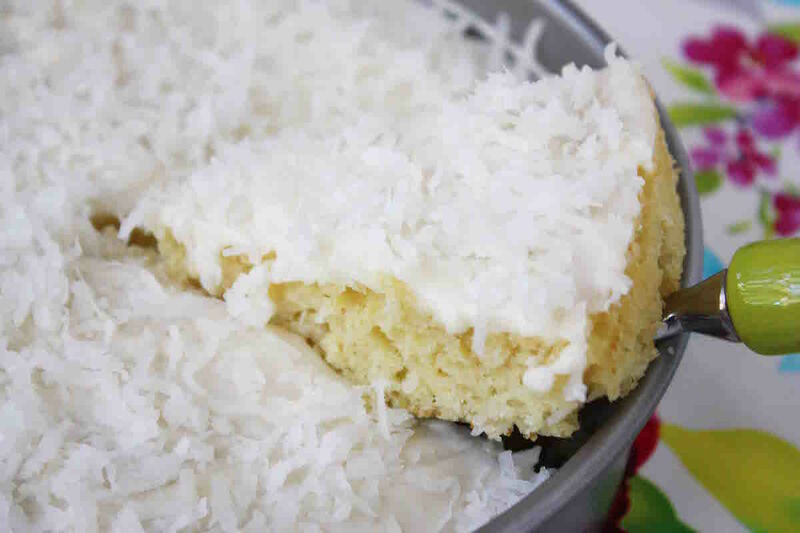 You won’t find a coconut cake anywhere that’s this easy to make. One bowl. Simple ingredients. Quick and easy recipe. It’s a variation of my easy one bowl yellow cake with just a couple of changes and one of them is of course, lots of coconut. 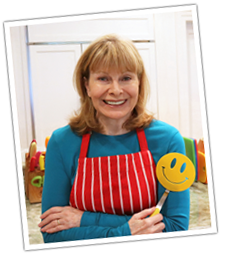 This is an easy cake you can make quickly and have a delicious homemade dessert ready any time.